Rose-Kim Knits: People Are Still Confused? I was trying to replicate an alleged Google search and started typing. 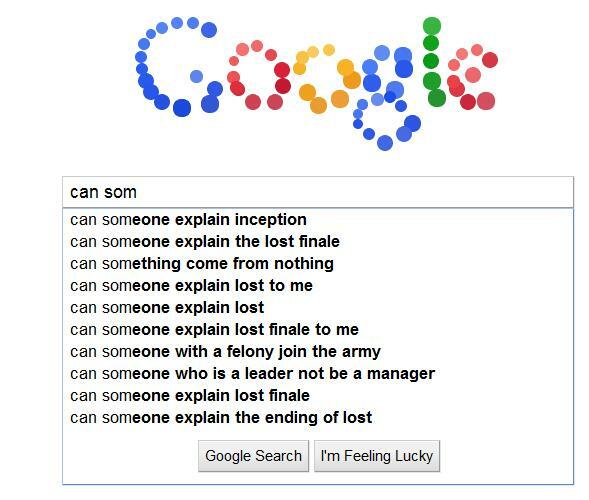 People seem to be really confused about Lost. Like, really confused. This made my day - thanks for making me laugh!